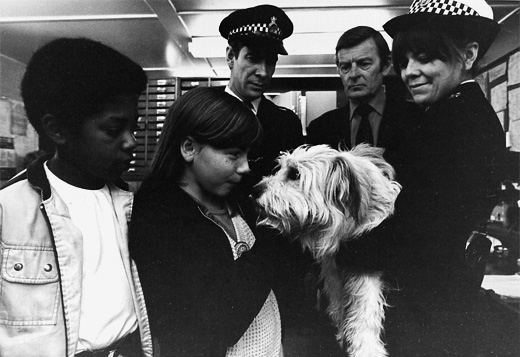 A wizard weekend for all the family is guaranteed with this carefully curated assortment of tasty cinematic treats from the Children’s Film Foundation: Britain’s best-loved and longest-running producer of quality cinema entertainment for kids of all ages. 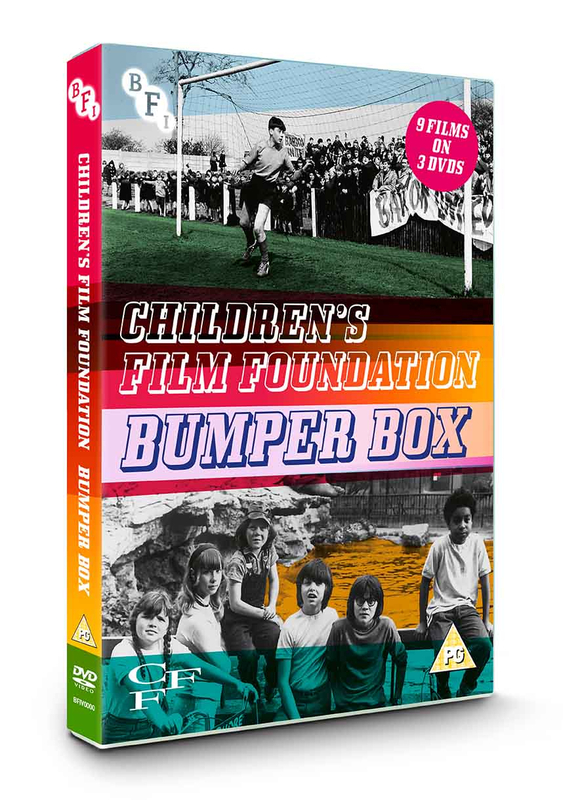 In this Bumper Box the BFI brings together nine fantastic films on 3 discs with special features including a brand new documentary about the CFF. 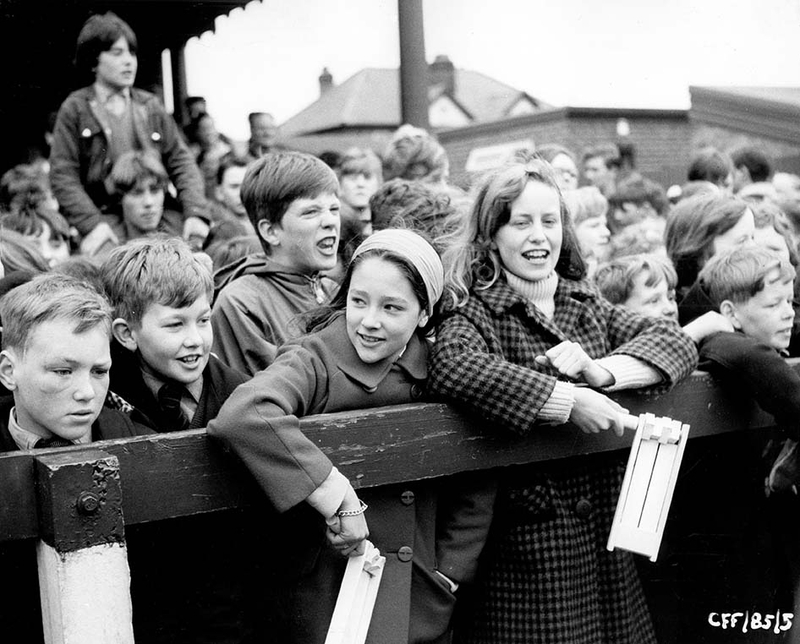 Stand well back for 1960s bonfire-night fun in Peril for the Guy (1956), have a classic kick-about with George Best and Bobby Charlton at Manchester United in Cup Fever (1965) and share your orange squash with an incredible invisible rabbit in Mr Horatio Knibbles (1970)! Take your seats in the Big Top for circus hi-jinx with Anoop and the Elephant (1972), befriend the world’s only ice-lolly-loving Yeti in The Zoo Robbery (1973) and become a young 1970s eco-warrior for The Battle of Billy’s Pond (1976). 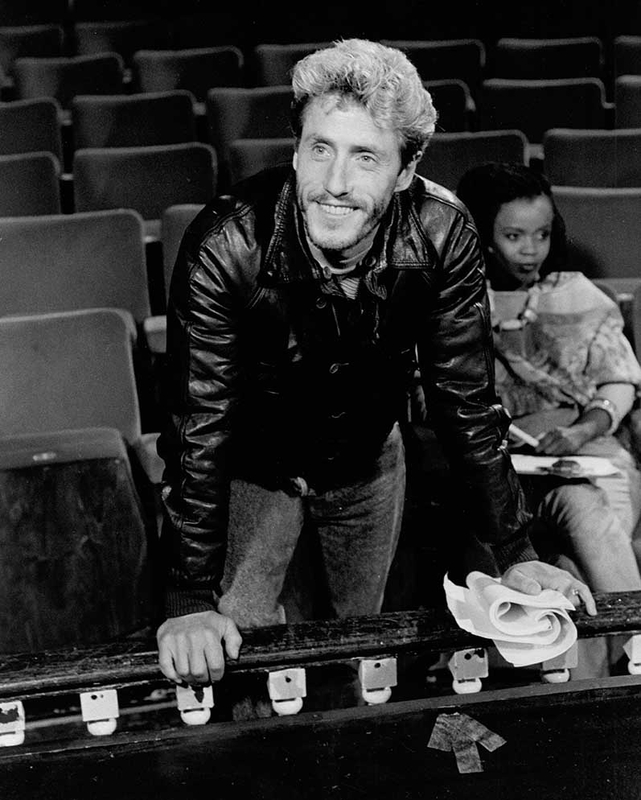 Attempt to avert nuclear disaster in the nail-biting One Hour to Zero (1976), chase cockney crooks down London’s canals as you join 4D Special Agents (1981) and enlist The Who’s Roger Daltrey to back your 1980s reggae band on Brighton Pier in Pop Pirates (1984)! And that’s just the films – there are extras and an illustrated booklet too. Do your film-history revision fun-style with a new interview with veteran CFF writer John Tully (16 mins) and The Children’s Film Foundation Story (84 mins) – a fabulous new feature-length documentary telling the true tale of the Foundation and the talents who worked there. There are interviews with CFF luminaries including John Krish, Harley Cokeliss and a cast of thousands! Last, but not least, there are three 1950s canine crackers from the CFF vaults, Rover Makes Good, Juno Helps Out and To the Rescue. This has really made my week. NINE no doubt masterpieces from the CFF to add to the 18 already available (3 films on 6 DVDs in case you're not in the know). 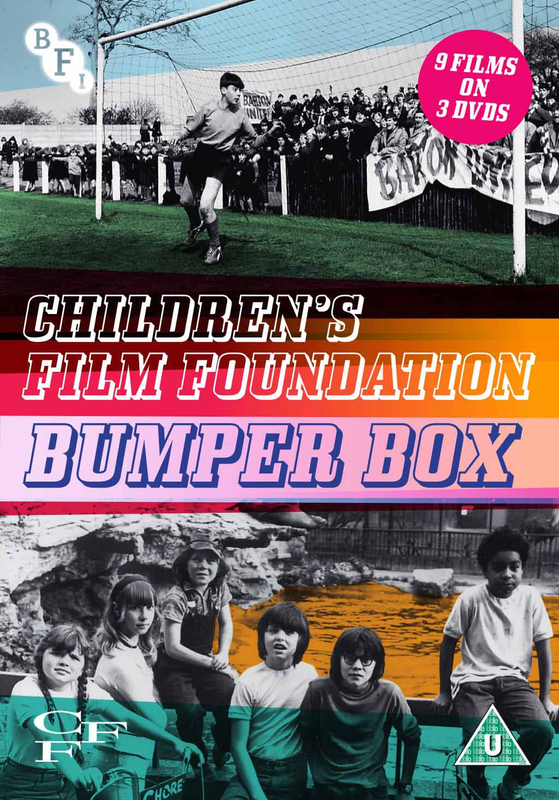 I had worried the BFI had shelved their project of re-releasing the nostalgia fest that is the Children's Film Foundation.